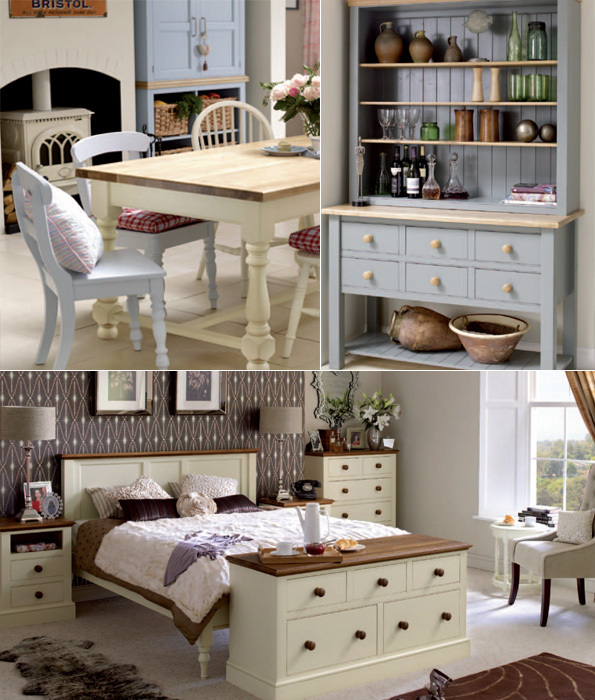 The Chatsworth Collection is available as standard in a Painted/Oak finish. The complete range is also available completely constructed in European Oak. This classically styled British made collection has something for everyone and sits comfortably amongst either older or more modern furniture. Crafted using traditional furniture making techniques and retaining features such as dovetailed drawers means each piece has a reassuring solidity. The unique shaping and features on the cabinets, plinths, tops and frames all add to the elegant and attractive styling of this classic collection for the bedroom, living room, hall and kitchen. For pricing please contact us directly or call David on 01920 464982 (mobile 07778 627783). PRICE PROMISE – we won’t be beaten on price. We will match any quote offered by any reputable import/retailer. Does not include Clearance/Ex-Display or Seconds offers. FREE DELIVERY NATIONWIDE (England & Wales) on all orders over £1000. Orders under £1000 charged at £50 per delivery. Please call David on 01920 464982 (mobile 07778 627783) or email us for any help or assistance we can give. To place an internet order please email your requirements together with your location and a contact number. We will then call you to discuss your order.